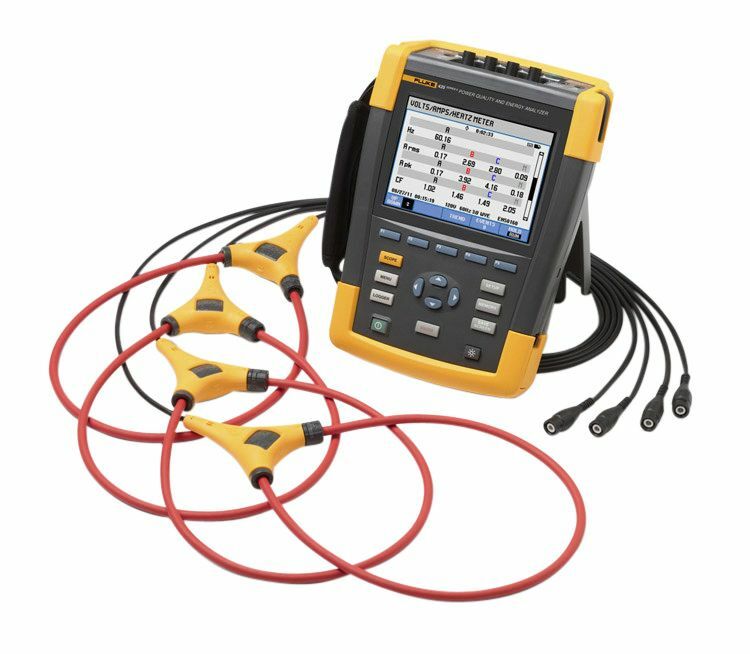 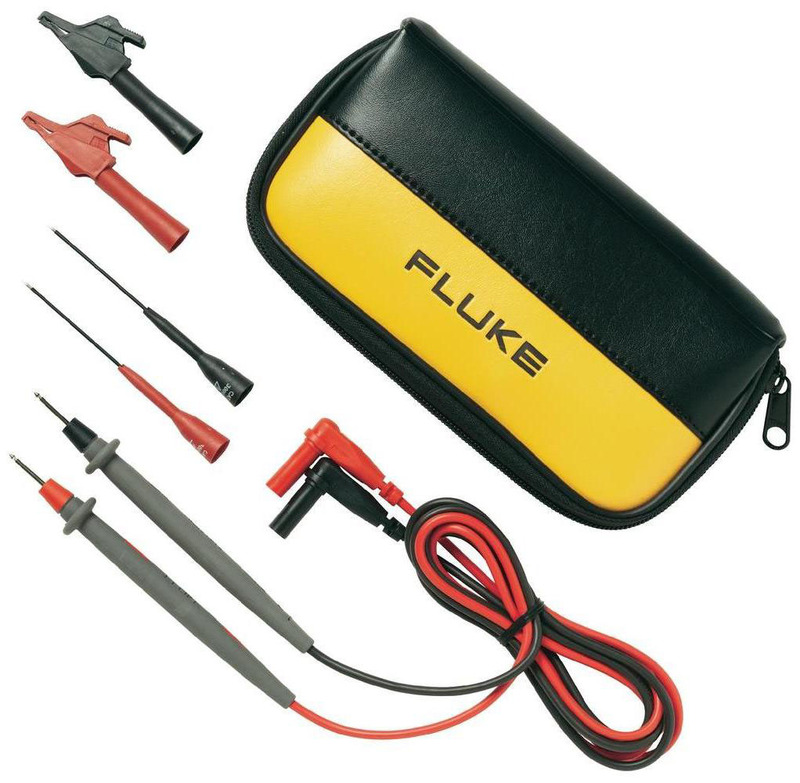 The Fluke 374 FC, part of the Fluke Connect family of wireless test tools, delivers the standard features you need for everyday troubleshooting. 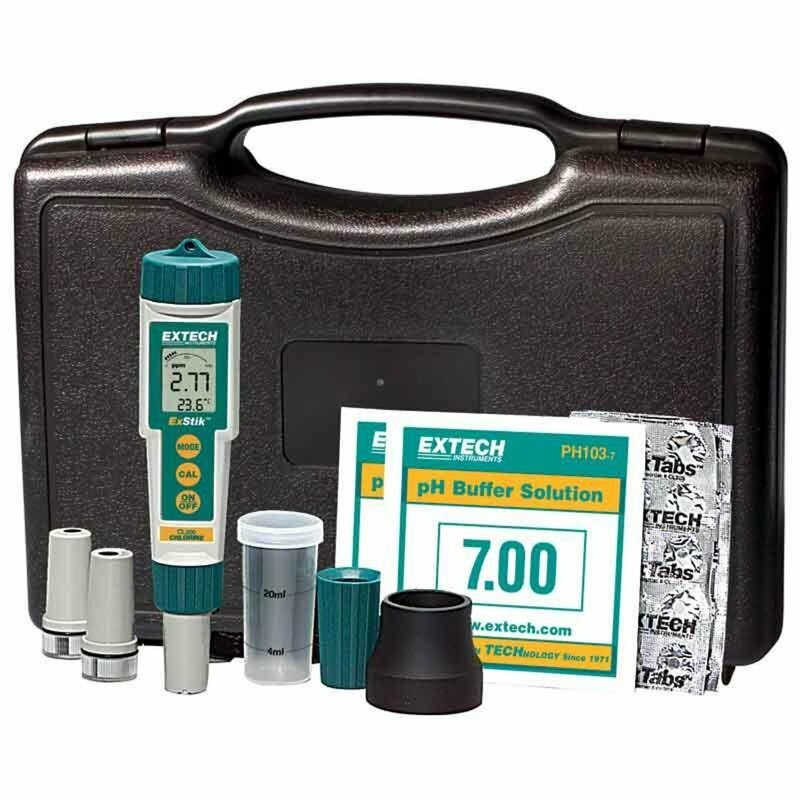 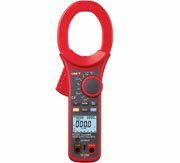 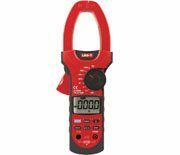 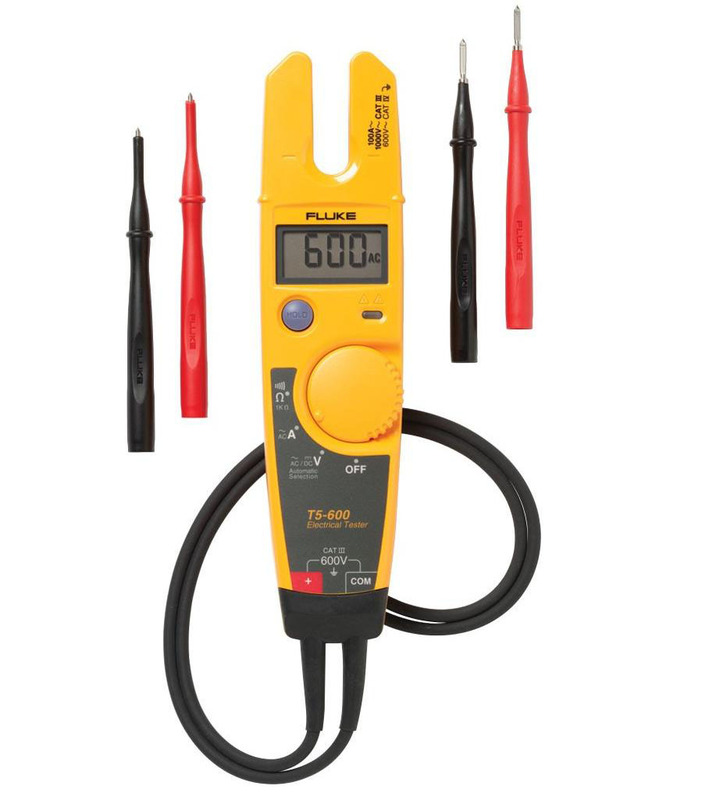 Measure AC and DC current to 600 A with the fixed jaw clamp or add an optional iFlex® flexible current probe to measure all the way to 2500 A. 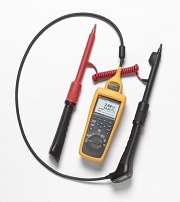 The large diameter and flexible design of the iFlex probe make it easier to measure around large conductors in tight spaces or to access tightly packed wires. 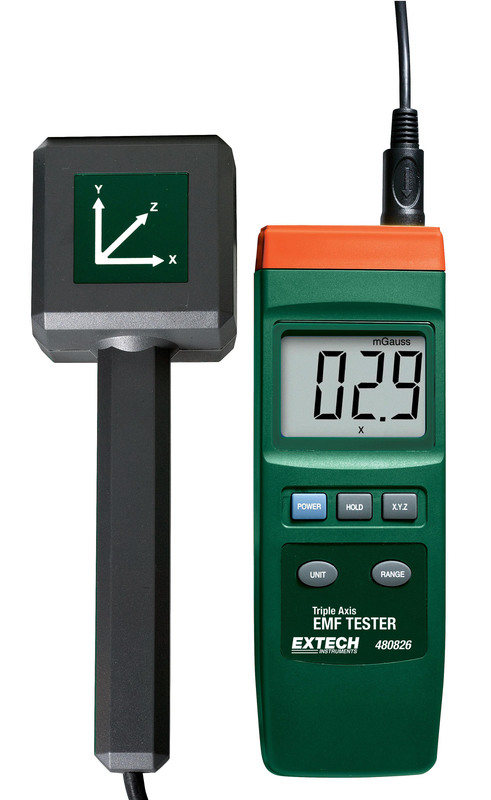 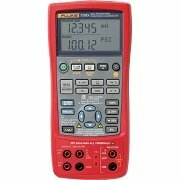 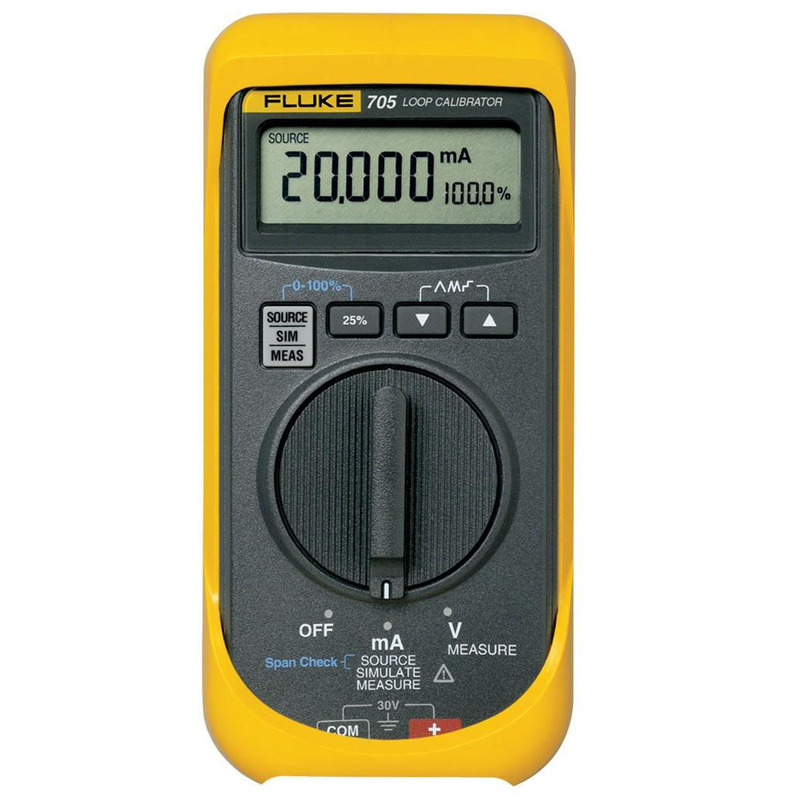 You can also use the 374 FC to measure AC and DC voltage to 1000 V and resistance to 6000 Ω. 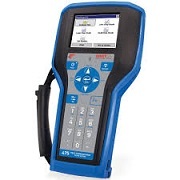 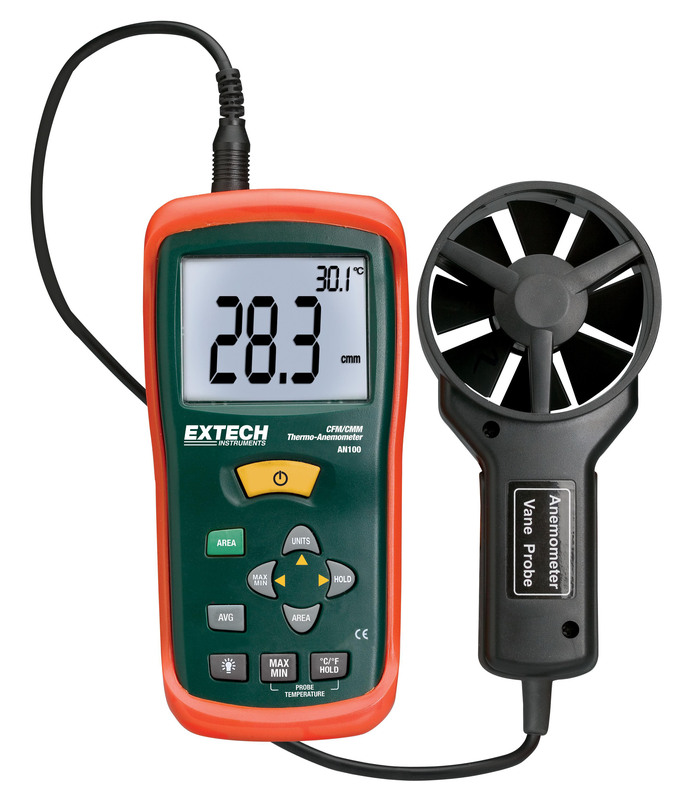 The 374 FC is Fluke Connect-enabled to wirelessly transmit results via Bluetooth to Apple and Android devices. 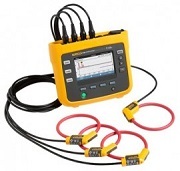 That means you can read the results out of the arc flash zone, wearing less PPE. 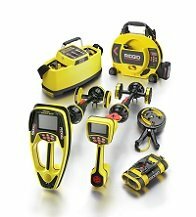 You can even save results to the cloud and create and send reports in email right from the field. 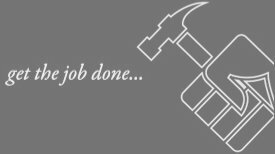 Or converse in real-time with ShareLive™ video calls. 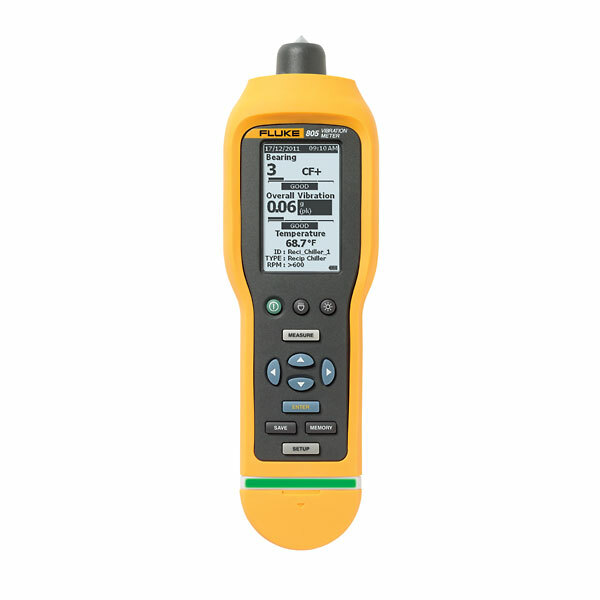 With True-RMS AC voltage and current measurements, the 374 FC enables you to accurately troubleshoot non-linear signals. 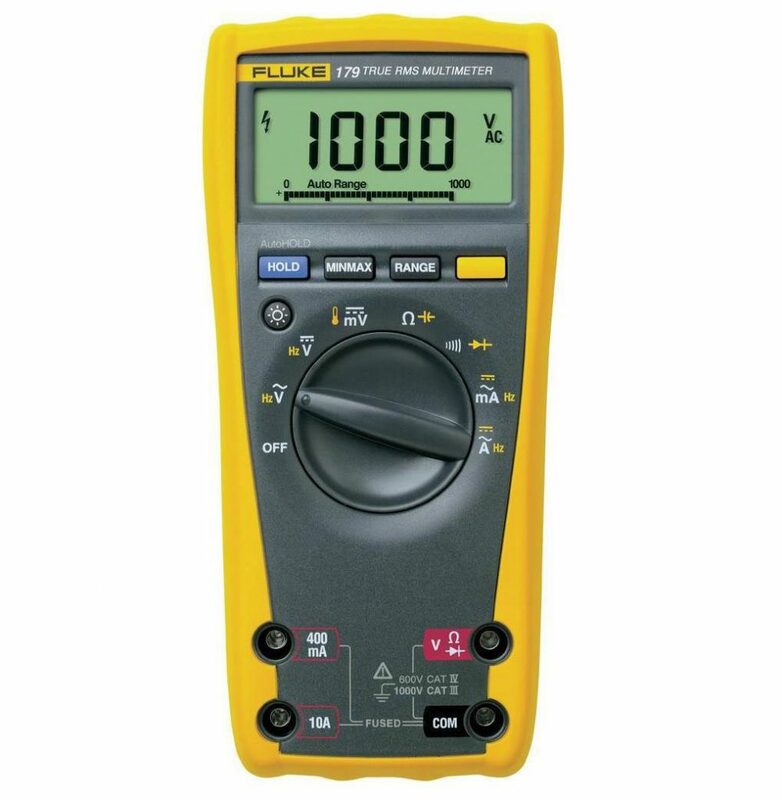 And you can log and trend measurements to pinpoint intermittents while you are performing other tasks. 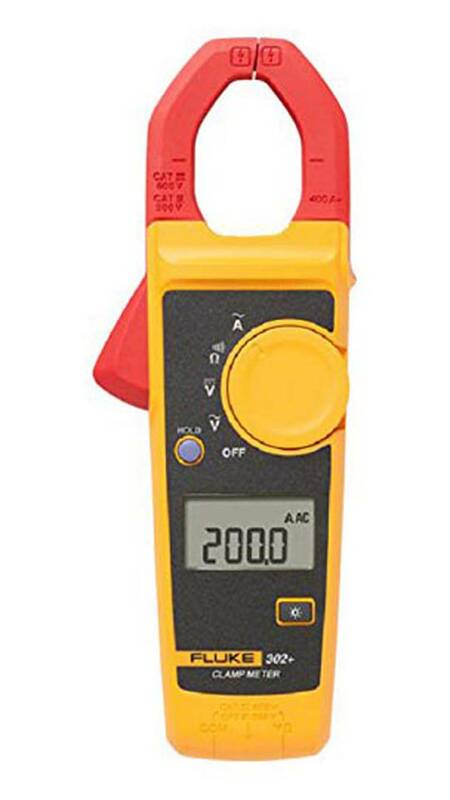 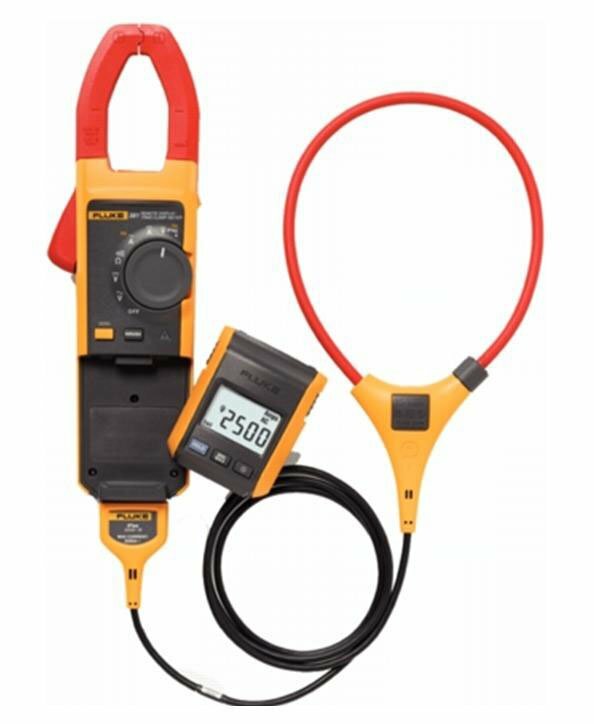 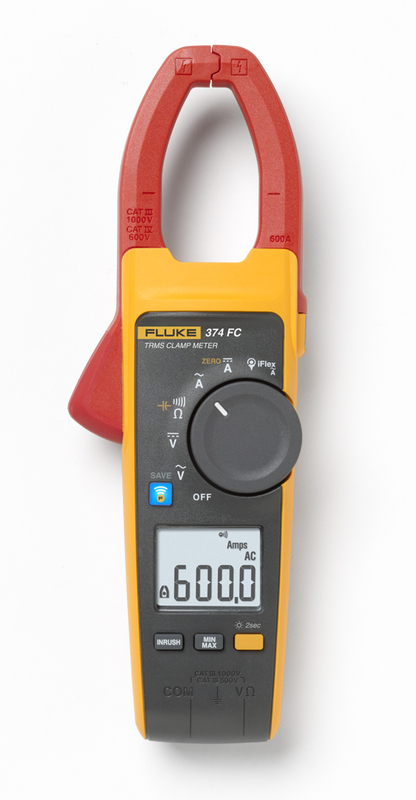 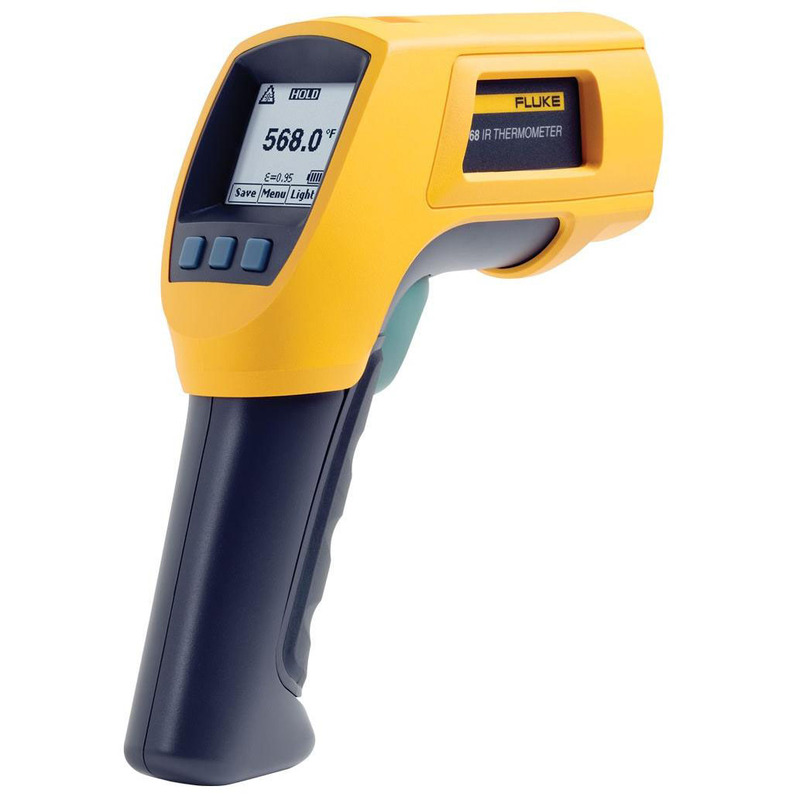 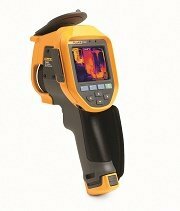 The Fluke 374 FC Clamp Meter is the direct replacement for the Fluke 374 Clamp Meter.